We want you to be fully satisfied with your JULBO product. Under the terms of the guarantee - proof of purchase (invoice) required - we will repair, exchange or replace free of charge one or more spare parts, or even an entire defective product if we deem it necessary. Under our fee-based after-sales service, we can process all lost, broken or damaged sunglasses or goggles not covered by the guarantee, for a period of 5 years from the date on which the product is no longer included in our collection, subject to stock availability. If certain spare parts are not available, we will offer you an alternative solution (different color, etc.). We provide a direct after-sales service and guarantee for all citizens of the European Union. All our products are guaranteed for 2 years from their date of purchase as shown on the receipt or invoice. This guarantee covers manufacturing faults and material defects. Lenses are not guaranteed against scratching caused by incorrect use or lack of vigilance. Products that have been damaged through lack of care or abusive use will not under any circumstances be covered by the Julbo guarantee program. In addition, any modification of the original Julbo frames (fitting lenses of another brand, etc.) will void the guarantee. If you lose, break or damage your sunglasses, we provide an after-sales service. All the component parts of your frame and its accessories are invoiced individually: full frame, partial frame, pair of lenses, temples and accessories (cords, cases, pair of side shields, nose pads, sweat blocker, microfiber pouch, etc.). For goggles, only the lenses can be ordered if scratched. If a manufacturing defect is found on the foam, strap or any other part connected with their production, they will have to be exchanged via the guarantee. We don't provide an after-sales service for our helmets and prescription eyewear. Our after-sales service is fee-based and includes an administration charge of €4. Each spare part is individually priced. For each request, we will produce a personalized quote. 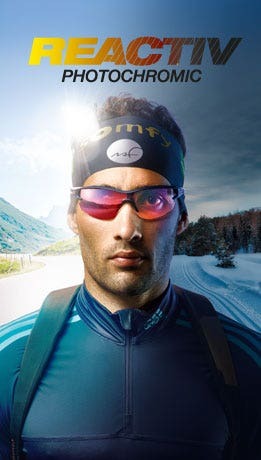 Julbo dealers are free to apply their own administration charge in accordance with their sales policy. We offer three possible solutions. 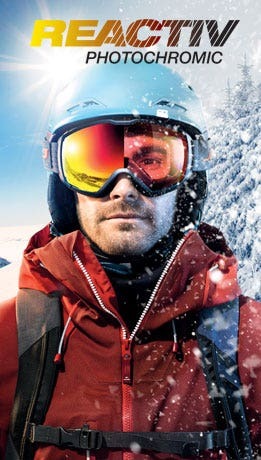 You can go direct to a Julbo dealer; all our dealers are authorized to use our after-sales service and activate the guarantee. Proof of purchase (invoice) is mandatory to activate the guarantee. You can order accessories for sunglasses directly from our website (pairs of side shields, cord, case, etc.). You can also contact us directly via the returns form by selecting: "guarantee request" or "after-sales service request". We will contact you within 48 hours (working days only) to offer a solution tailored to your needs.